Reliable Auction Services executes business liquidations that streamline the valuation, auction, and liquidation process and ensure that lenders and principals get the highest return for real and personal property. Our ability to rapidly market to an extensive list of bidders for a wide range of asset classes allows us to attract bidders to small business auctions without incurring expensive print and advertising costs. Reliable Auction Services’ technical experts understand your assets and know how to bring the greatest number of buyers to your auction. 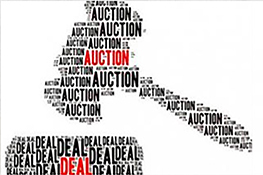 Reliable Auction Services sells going businesses by traditional listing with negotiated sales or by public auction. 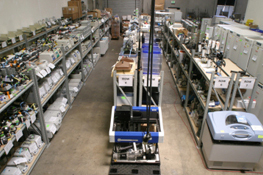 Reliable Auction Services will handle liquidation of your facility through on site public auctions. 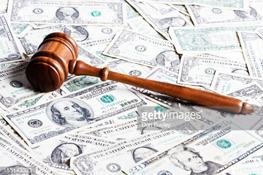 Reliable Auction Services purchases assets for cash and pays you top dollar. 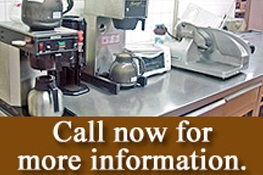 Our commission rates on consignments varies depending on the type, condition and value of merchandise sold. 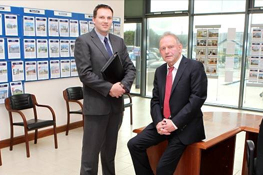 Reliable Auction Services sells estates either by public auction or traditional listing. 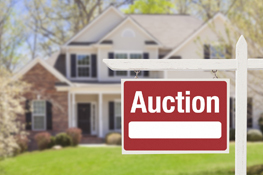 Reliable Auction Services will legally handle the sale of your delinquent storage accounts through an on-site public auction sale. 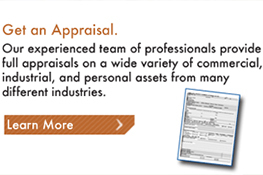 Reliable Auction Services will process your Garage Man liens for monies owed. 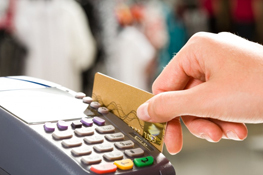 We specialize in legally helping you enforce your rights to collect for payments due for services rendered. Reliable Auction Services sells commercial, residential, and industrial property, either via public auction or by traditional listing with negotiated sales.